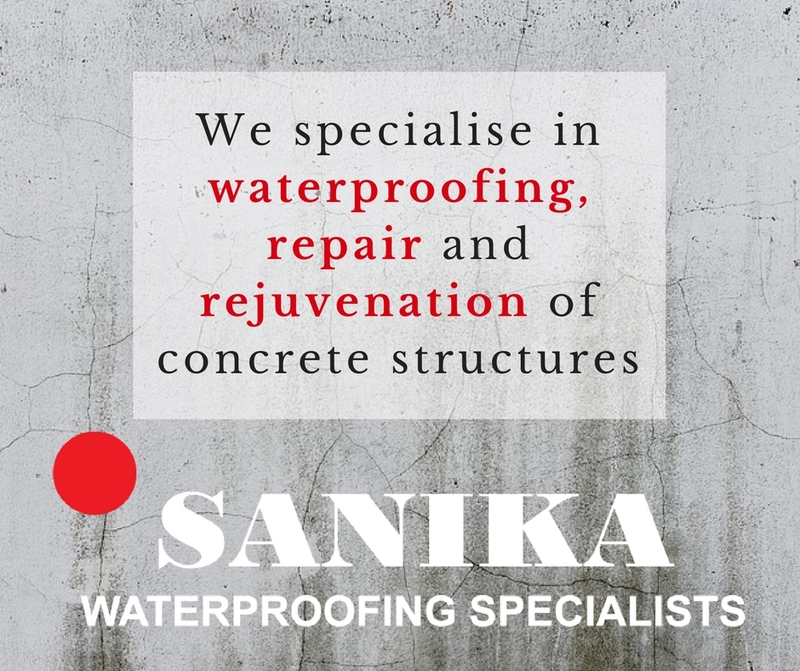 It is no secret that the quality of sand significantly affects the performance of concrete and the increased scarcity of clean washed filler sand from traditional sources, such as river beds, is a growing concern to South African concrete manufacturers. The shortage of good quality sand has been driving up the price, and also forcing manufacturers to often make the best of lower-quality material. Also, projects in remote areas often compel contractors to make use of local materials for their concrete, even if these materials are not ideal. 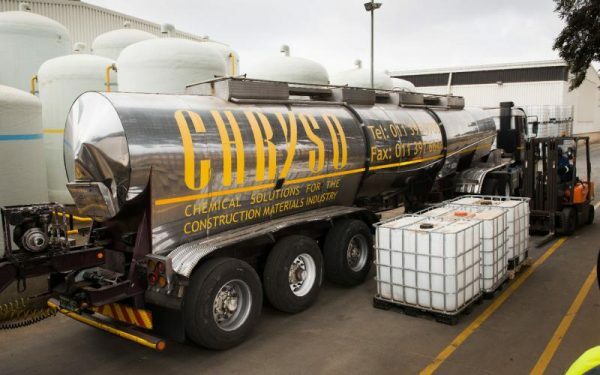 Hannes Engelbrecht, GM for inland sales and marketing at CHRYSO Southern Africa, explains that the real challenge is to ensure that the concrete produced is of a consistently high quality and that it matches the technical specifications demanded by the project. “We are in an ideal position to assist customers who are faced with this challenge as CHRYSO’s high technology admixture solutions address the four key parameters of sand in these situations, namely clay content, fines, absorption and particle shape,” he says. The aptly named CHRYSO® Quad range allows customers to manufacture cost optimised concrete, which meets all the most demanding performance criteria. 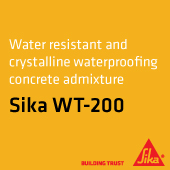 Incorporating CHRYSO’s breakthrough ‘Clear’ polymer technology, the range meets the challenges presented by crushed sand including a high clay content and excessive fines. A good example of how this technology has recently been used is at the remote site of a wind farm in the Eastern Cape. Given the onerous logistics and prohibitive cost of transportation, material from local sources had to be used for the precast elements which were cast on site.